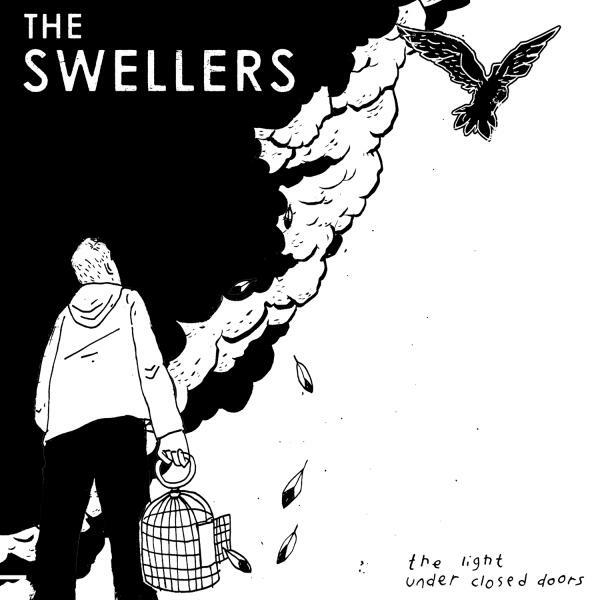 Flint, Michigan’s highly revered punk rock band The Swellers has announced they will release their fourth studio album, The Light Under Closed Doors, on October 29th via the band’s new label No Sleep Records. You can pre-order the album here. 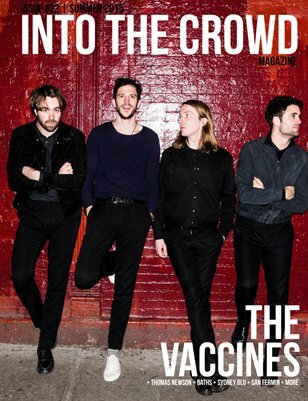 Also, you can listen to their new song “Should” on MTV’s Buzzworthy Blog.